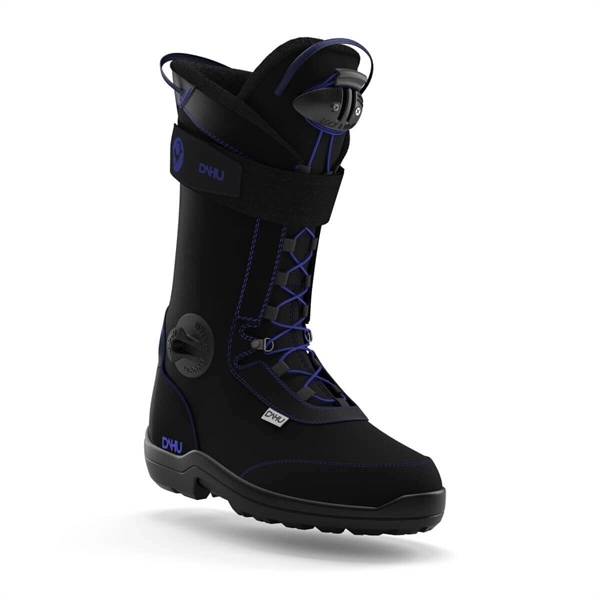 The new vision of comfort by DAHU. 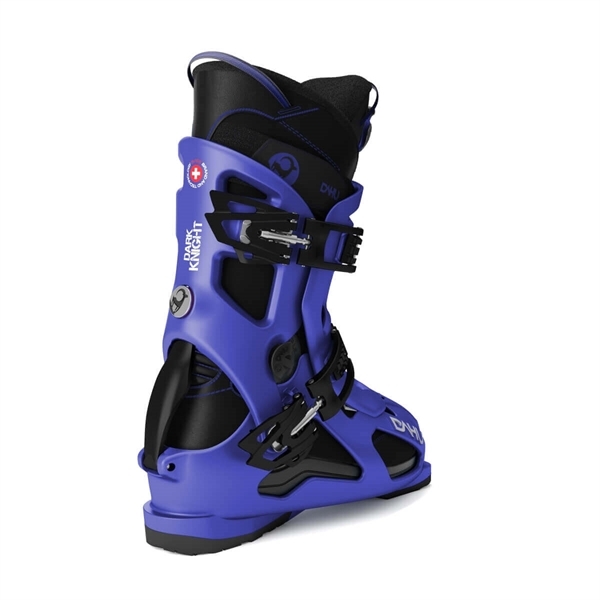 Wearing this sporty, fun and dynamic boot, you can set out to conquer all the snow-covered lands. 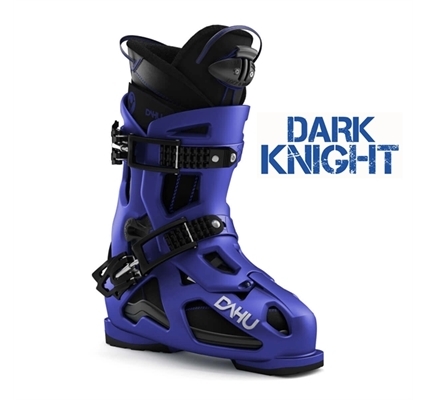 It's easy to put on, thanks to its closure system fitted with laces and Velcro, and will take you beyond the pine trees all the way to the very edges of the resort. 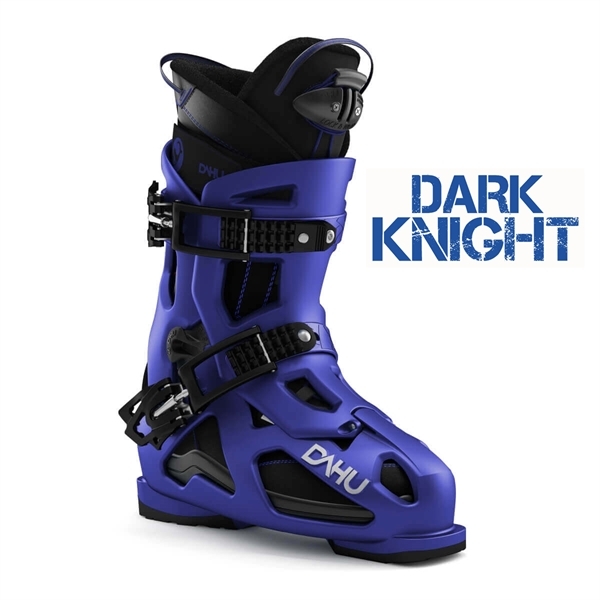 The new Dark Knight will satisfy skiers of all levels looking for great thrills on their skis.